Have you noticed fewer monarchs visiting your garden? You’re not alone. Concern is growing that the eastern monarch is imperiled and the US Fish and Wildlife Service is currently looking into whether it qualifies as an endangered species. This is the year gardeners can take giant steps towards saving the monarch, the beautiful summer visitor that has been adding excitement to gardens for years. I’m writing to invite you to join us in protecting our beloved state butterfly. Pollinators have suffered severe challenges in the past twenty years. The population of eastern monarchs has fallen by as much as 90% due to habitat loss, increased pesticide use and changing weather patterns. A year ago, four major environmental organizations in DuPage County decided to pool their experience, knowledge and resources to work together on behalf of monarchs through the newly formed DuPage Monarch Project. It’s been an exciting year for the Project and we’re looking forward to continuing the momentum in 2017. As gardeners, you can help monarchs as their shrinking population is the result in part, to the loss of milkweed and nectar plants, common Midwestern flowers. DuPage County is located in the monarch’s breeding territory and on their migration route, it’s an ideal location for offering them what they need. Butterflies arriving in summer look for milkweed for laying their eggs and depart in fall after storing up fat from feeding on nectar. DuPage Monarch Project invites gardeners to join the local monarch conservation effort by making their gardens and yards monarch friendly. A monarch garden is sometimes called a waystation, an oases found on a journey that provides what a traveler needs, for monarchs it’s enough milkweed for hungry caterpillars and nectar, especially from late fall blooming flowers. If you are interested in a handout with additional information about what makes a great waystation with a list of local plant sales and local and mail order nurseries where monarch friendly plants may be purchased, please send a mailing address to herbndove@comcast.net and one will be send out. There are many things a club and its members can do to help monarchs this summer. Here are some suggestions for you to consider. All ideas are welcome and DuPage Monarch Project looks forward to hearing about the initiatives you undertake. · Educate members about the plight of monarchs and what can be done to help. · Offer programs on pollinators, monarchs, native plants or Integrated Pest Management to encourage less reliance on insecticides. · Share What is a Waystation at meetings and garden club events. · Use goal setting to inspire and motivate members by setting a goal for the number of new waystations. Depending upon the size of the club, it could be anywhere from one to 10. 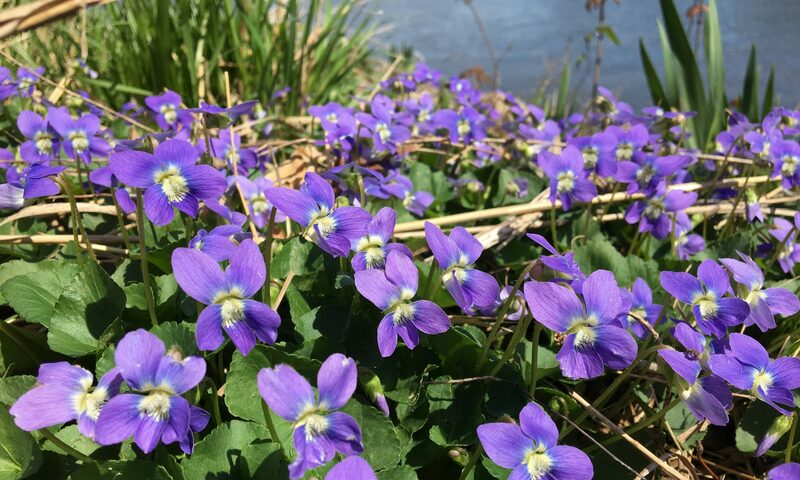 · Organize a group buy of plants to be used in members’ gardens. · Plan a field trip to a local butterfly garden or public monarch waystation. DMP can help identify ones that are close. · Include butterfly gardens on garden walks. 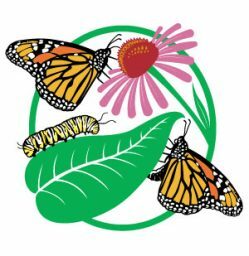 · Share pictures of new or existing butterfly gardens on your facebook page, website, at meetings and with DuPage Monarch Project. · Ask your village, city or park district to sign a monarch resolution and make a commitment to creating or improving monarch habitat on public land. Guidance and support is available from DMP if you’re interested in making your community monarch friendly. Six local municipal entities have already signed a resolution. · In cooperation with the village or park district, install and maintain a butterfly garden on publicly owned land. · Record the number of monarch caterpillars and butterflies seen in your yard, share the data with DMP. Let’s work together and put out a welcome mat for this amazing member of our butterfly community that reads: Welcome to DuPage – Where Monarchs Thrive.